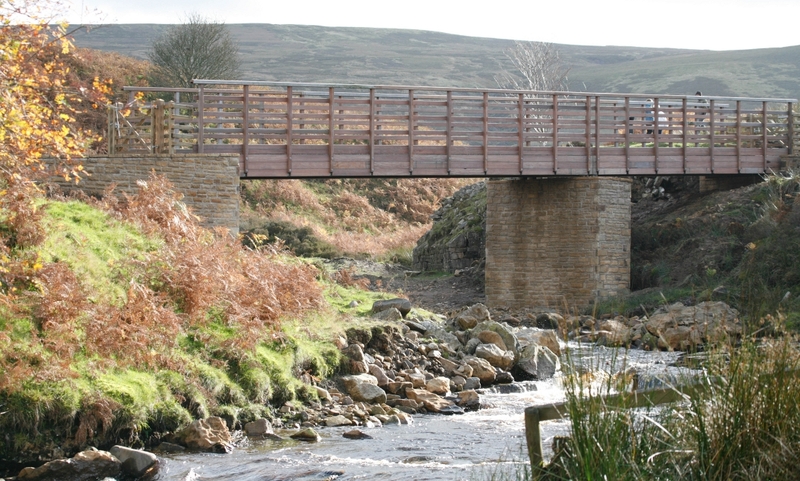 Brampton Woodworks, Cumbria have been supplying and installing pedestrian and bridleway bridges throughout the country for the last 20 years. 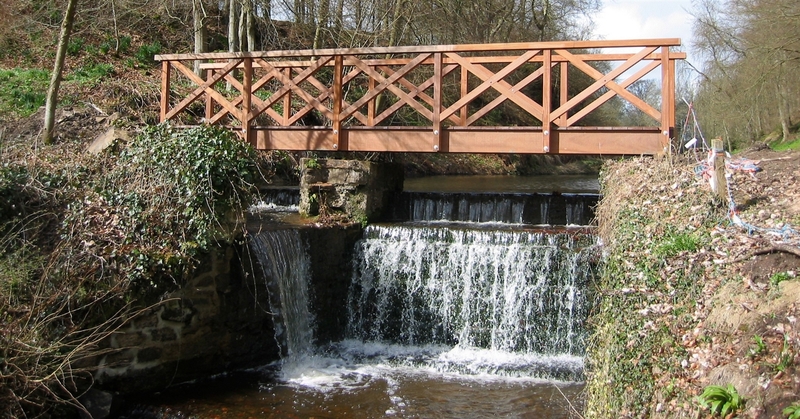 We have our own timber bridge design which has been developed over many years and can be supplied fully assembled or shipped in component parts to enable access to difficult locations. If you have your own design we can manufacture this for you in our dedicated workshop. Making a bridge is in some ways the easy part. 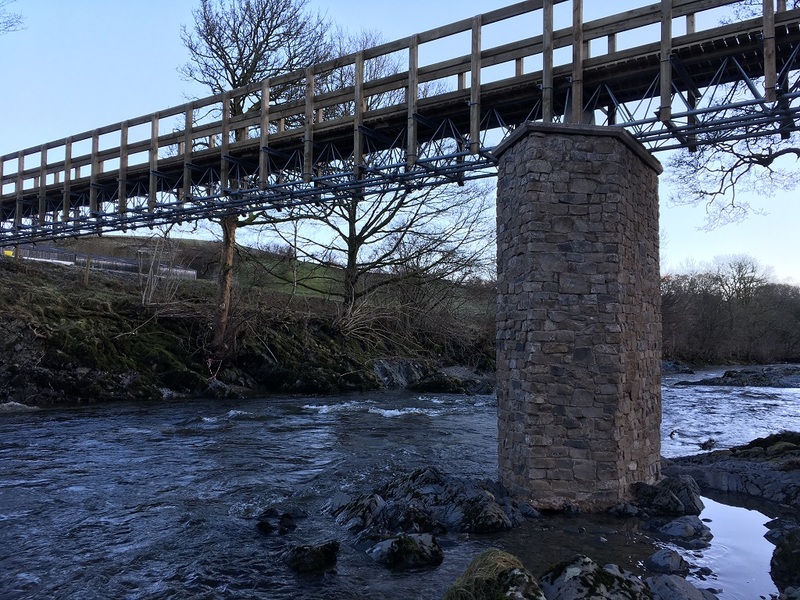 The installation and groundworks are often just as complicated and require the same attention to detail as the actual construction. We can take full responsibility for all the prepartory works, access issues and environmental precautions.